At American Custom, what we offer that the other companies cannot is the long term relationship that we have with all of our clients. 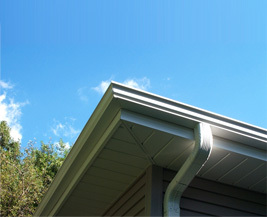 The only way that is possible is by providing quality gutter and downspout cleaning services. Call us today and we’ll tell you what makes us different, hire us and we’ll show you the difference. © 2019 American Custom Roofing & Siding. All rights reserved.